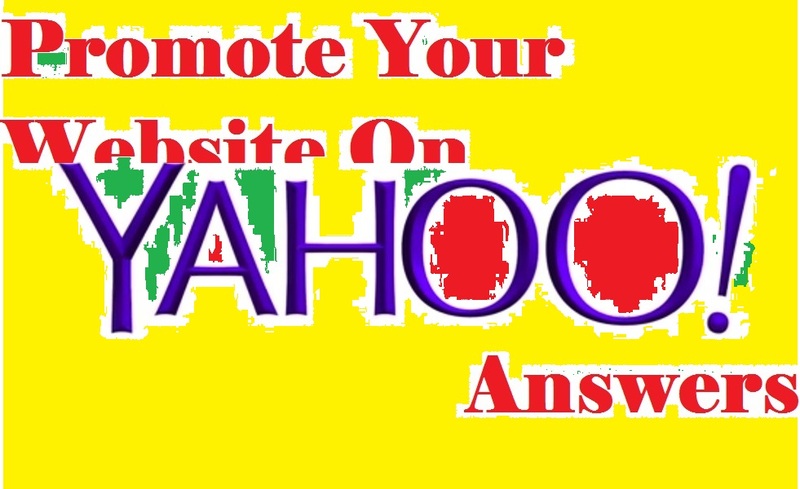 Yahoo Answers provide traffic to your website. It is a very much popular site for the traffic and it will be very much help full for your website. Yahoo answers service is a world greatest highly acceptable service for the website. It's a 100% Guaranteed service. 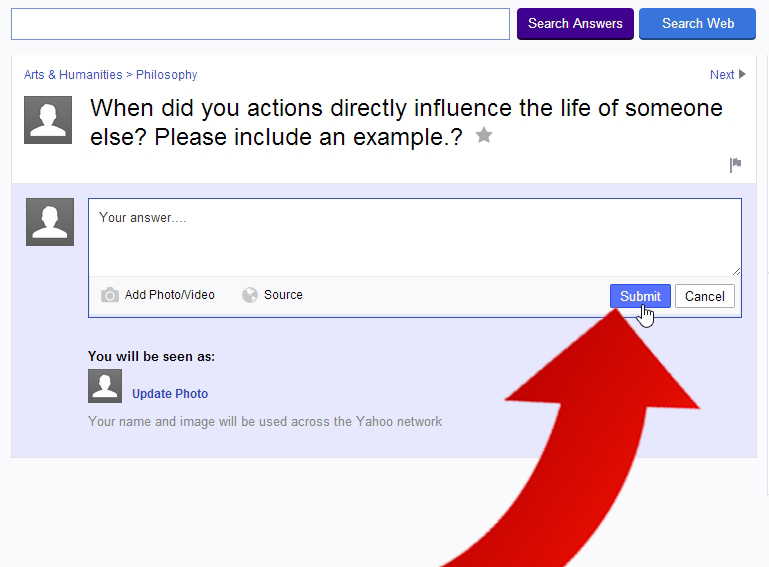 I will respond 07 questions on Yahoo Answer according to your website/link topic. I have multiple Yahoo answer level 3, 4, 5 accounts and used from unique IPs, all accounts are capable of posting qualified answers and very high quality-full accounts. 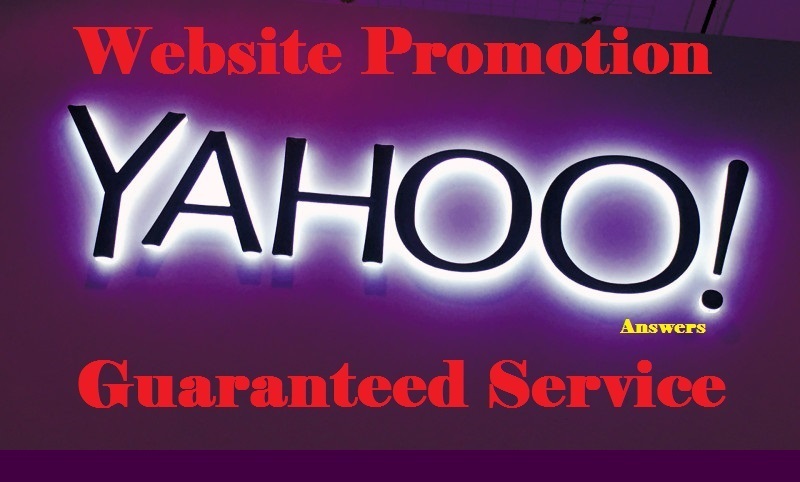 I will write unique professional yahoo answers for your website. After you order, just let me know the website site topic. I will search for opened questions related to your site. I will respond to them providing a relevant answer to promoting your website. If you want you can send me your likable question link and I will respond to them. I will give an answer to your website niche. All answer will more than 250 words. 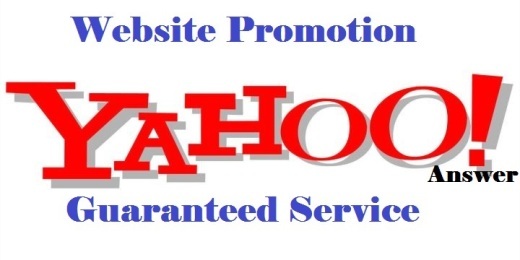 Fully new 2019 ultra fast promotion your website on Yahoo Answers is ranked 5 out of 5. Based on 24 user reviews.